With three days off last weekend, my wife and I decided to take another little road-trip. Neither one of us had ever been to Las Vegas, and as a language teacher, for years I've had many of my French students ask me "Have you been to the Eiffel Tower in Las Vegas?" (Having lived in Paris, France didn't quite suffice, I guess...) As part of my professional duty, then, I decided the time had come to check out the real-faux-thing. 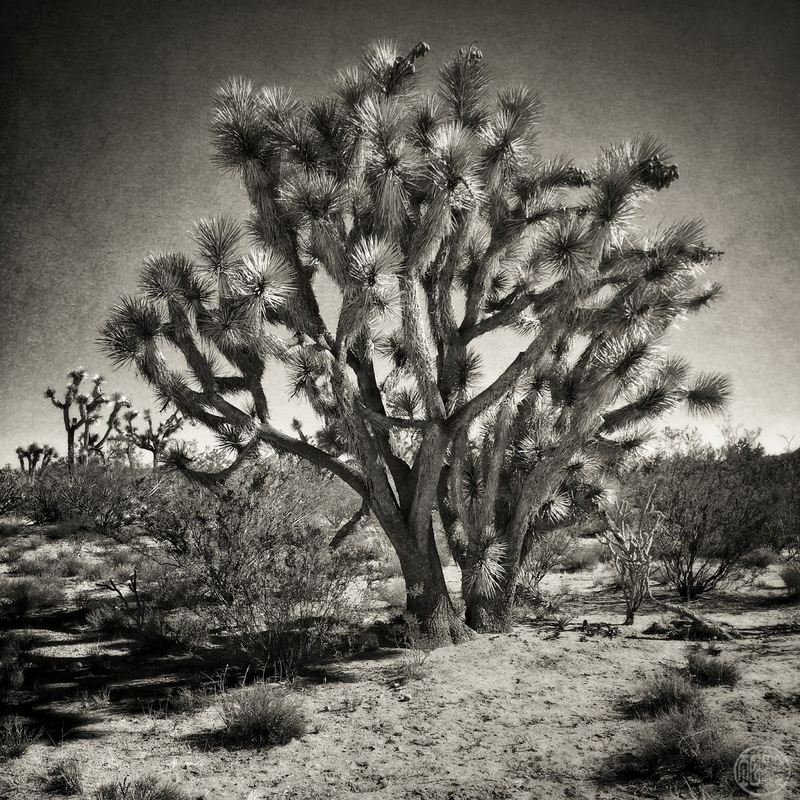 the highway is officially known as the Joshua Forest Scenic Parkway. 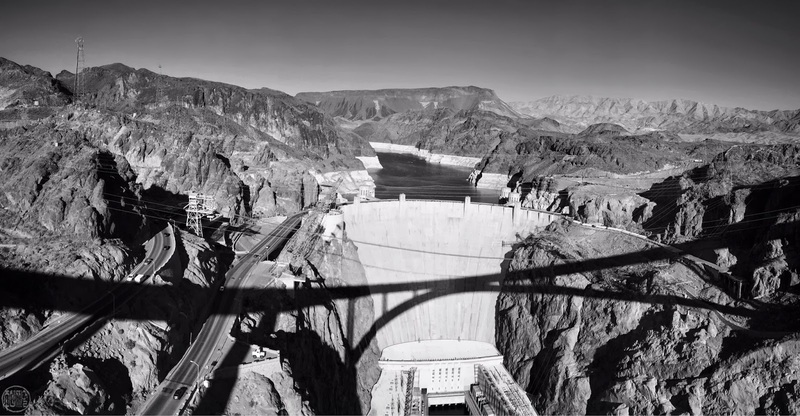 About half-an-hour out of Las Vegas, you'll cross over the Colorado River on the newly completed (2010) O'Callaghan-Tilllman Memorial Bridge, 890 feet above the gorge, with a stupendous view of the Hoover Dam, built in the 1930's. You can't see the view while driving, though--walls keep your eyes focused on the road--pull off right after crossing the bridge and you can take a winding road to a parking area with pedestrian access...It's the 2nd-highest bridge in the U.S. and the highest concrete-arch bridge in the world. 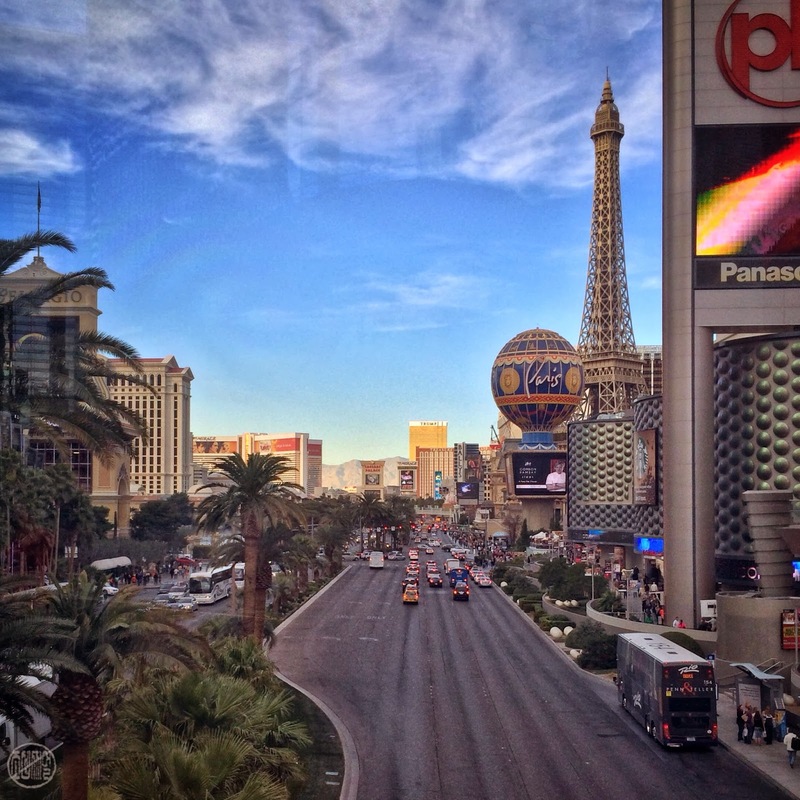 We're not gamblers, and we stayed with a friend instead of staying in one of the hotels on The Strip...but, of course, you can't go to Las Vegas and not go to The Strip (which is not the same as 'downtown'), so here are some first impressions. 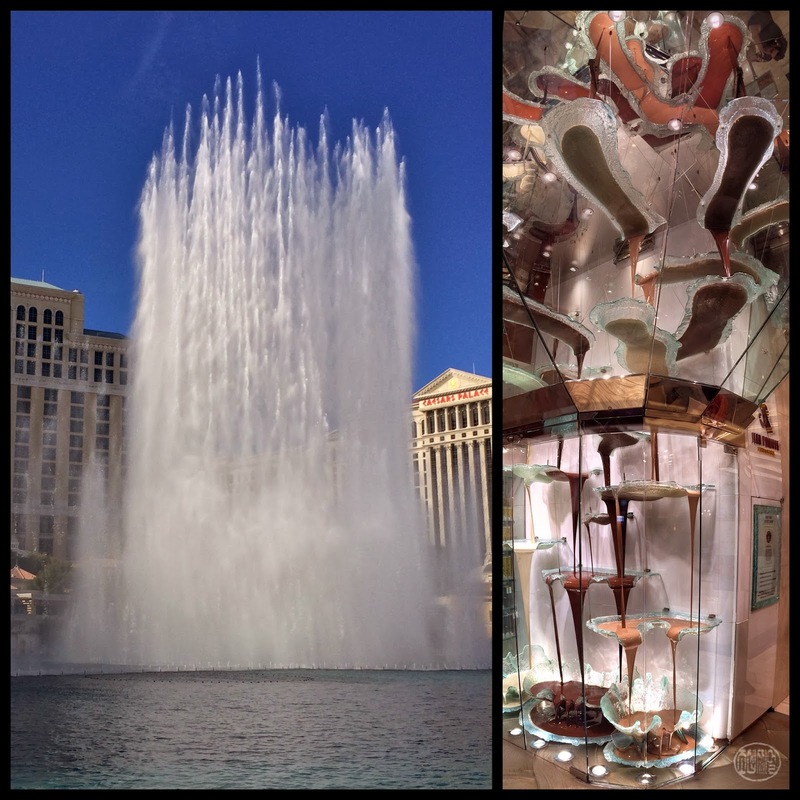 ...and then inside the Bellagio, the world's largest chocolate-fountain. 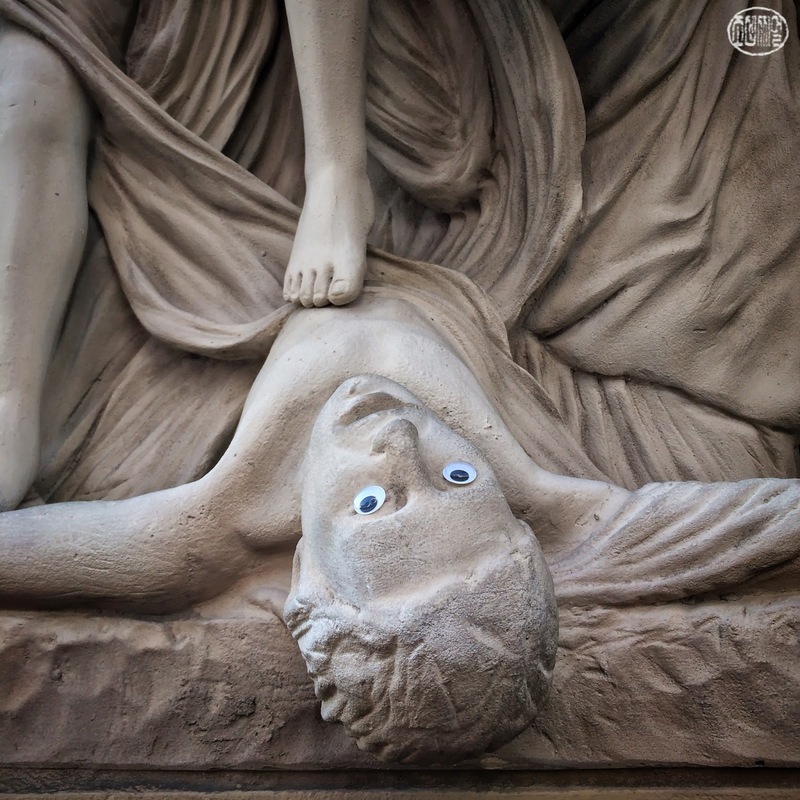 And, there's just nothing like a well-placed pair of googly-eyes, no? 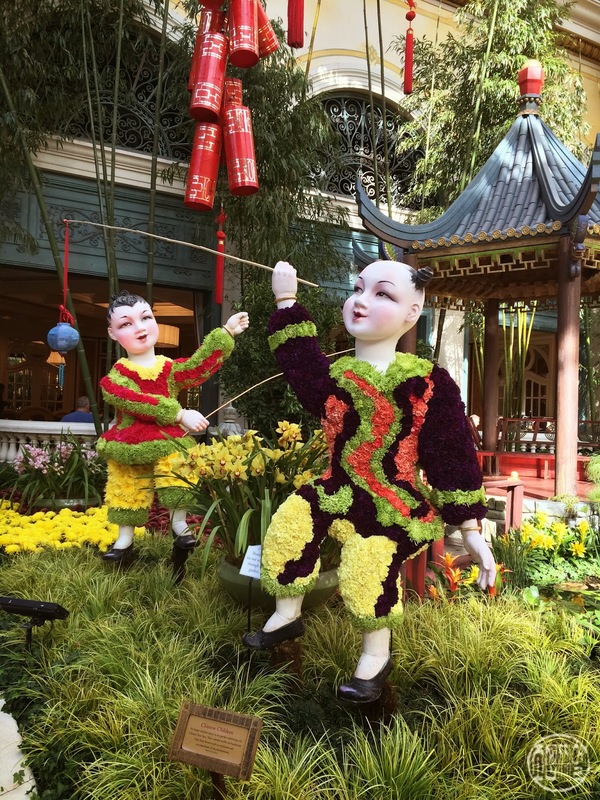 why not check out a celebrity-chef-restaurant in the Aria? Fusion cuisine doesn't work all of the time, but when it does, it cries out to be savored. At Julian Serrano, on the ground floor of the Aria hotel, the tried-and-true Spanish plates are eminently tasty, but explore the "new style tapas" section of the menu as well. One of the plates we ordered was the ahi tuna tempura: served on a bed of seaweed salad and avocado-rocoto-mayo along with ponzu sauce, garnished with slices of fried garlic. This dish would seem to be equally at home in the Ginza or Granada...appropriate enough in Las Vegas, where geography is incidental, but flavors matter. Named by Esquire magazine as one of the nation's best restaurants in recent years, this is a hotel-lobby-eatery worth checking out. than this duo of country-singers? Get the Bouchon French Toast: layers of warm brioche, custard, apples and maple syrup. Whoever you're with should get something savory with the Lyonnaise potatoes--they're the best breakfast potatoes I have ever had...And don't skip the pâtisseries. Splurge on this breakfast as you would on a several-course-meal; you won't regret it. Purists might protest, saying that in France, eggs, potatoes and "French toast" are nonexistent at a traditional breakfast table--bread, butter, jam, and café au lait should suffice. True. 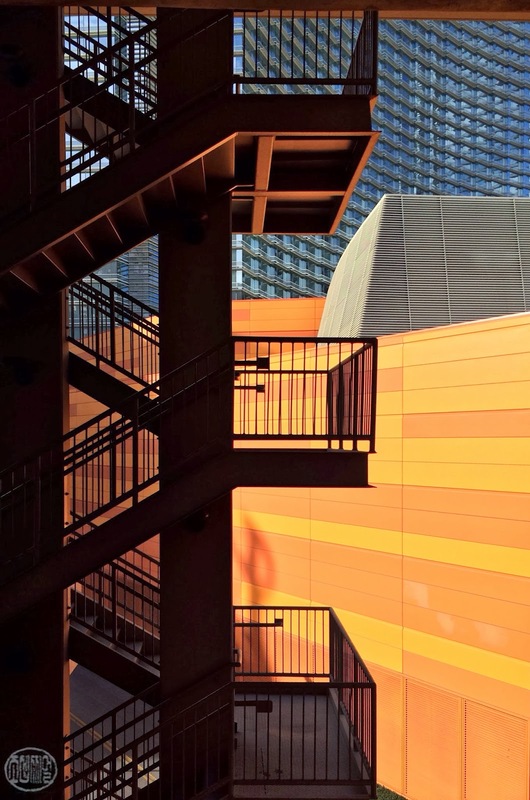 But, that's the beauty (if 'beauty' is the word) of Las Vegas--it's full of carefully crafted essences of elsewhere, but copies don't always have to be faithful in every detail. At Bouchon, you can feast tastefully in the morning as the French might, not as they actually do. The exciting highlight that broke up our drive back to Tucson--the London Bridge. The real deal, not faux. 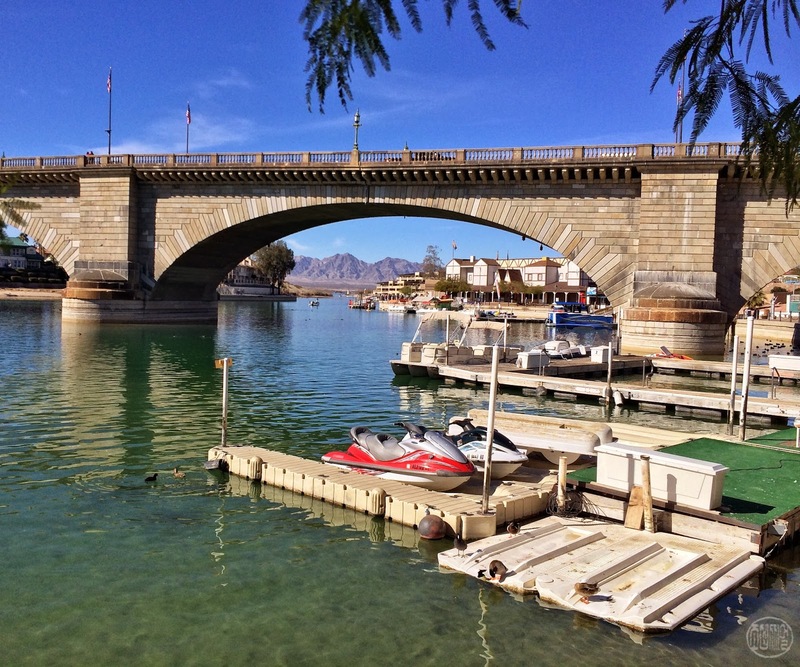 In the late 1960's, after being painstakingly deconstructed and transported across the ocean, the London Bridge was re-built on the shores of Lake Havasu on the Colorado River. There has been a spate of negative press about Paris recently. In a travel discussion I was part of the other week, several people took pride in saying how 'overrated' Paris is...Huh? Yes, I know--I teach French, and so I guess it's entirely predictable that I should come to the defense of the city I was fortunate enough to call home for one heady year...But, really, this recent fad of disdaining one of the world's greatest cities makes my jaw drop. You don't have to 'love' Paris--(and I gotta say, I get hives when I meet language-teacher colleagues who are over-the-top francophiles and adorn every corner of their classrooms with Eiffel-tower-this and fleur-de-lis-that)--but if you're going to be objective and educated-sounding (I mean, at last sound like you know something) you have to acknowledge the importance of this city in the history of World Civilization. (Caps intended.) Portland might be overrated (although I do love 'Portlandia'), but Paris? That's like dismissing the Pyramids or The Great Wall as just, well, you know, piles of rock. 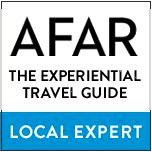 Even if you don't know the language, saying that Paris 'just isn't worth visiting' just reveals how much you don't know about what you don't know. But maybe that's the point. 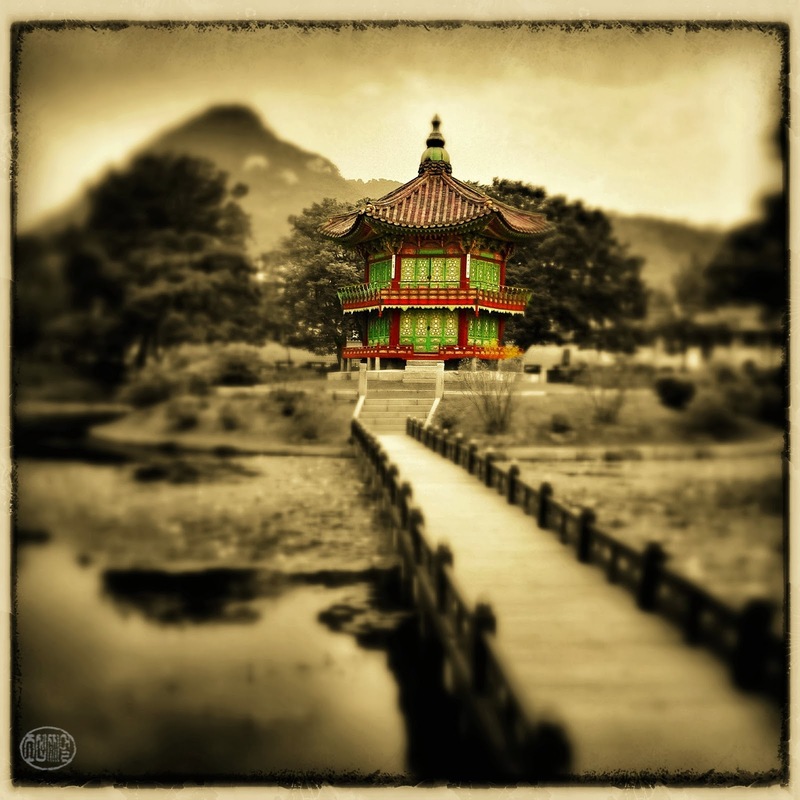 If you don't know anything (or enough) about a place and don't care to find out, then, yes, that place would, according to your uninformed point of view, be 'overrated.' And for people who have a 'theme-park' mentality--those who travel only for diversion and consumption--well, yes, Paris might be 'overrated.' Unlike theme parks, Paris has litter. And homeless. And some of its subway stations smell like piss. So I guess New York and London would also be overrated. And Beijing--puhleez, with its smog and all those people who don't speak English--well, it's overrated as well. So just go to Epcot. Or Las Vegas. Then tell us how 'authentic' it was. A couple of days ago, TheAtlanticCities.com posted this well-written column, dealing with the same topic, "Hating Paris is So Hot Right Now." Check it out. ...if we scrutinized other European cities as harshly, they'd fare no better. Look hard at forward-looking, exciting Berlin, for example, and you’ll notice that since the millennium its new architecture has become the dullest and most conservative in all Europe. And if inner Paris is a museum city, a pretty stage set from which lower and middle income people are being harried by high costs, then so is London – just without the prettiness. Paris is too old, too big and too beautiful to be over, to be completely out of date or to fail. Its inhabitants are often damned wholesale as rude or stand-offish, but if anything, it’s they who deserve to be shown a little more warmth. 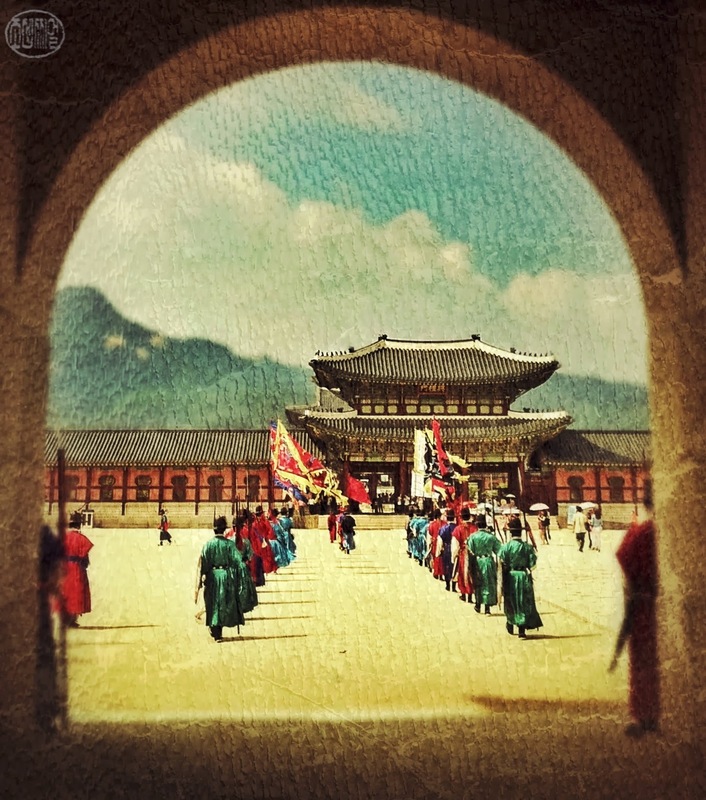 ...ending with Gyeongbokgung, the largest of the palaces in Seoul.